When Traveling Italy, one must visit the city of Venice. 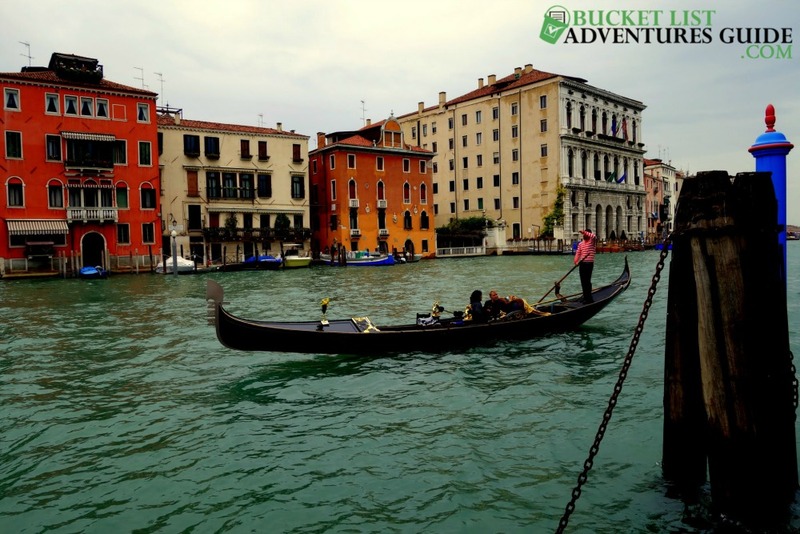 With its amazing restaurants, waterways, picturesque ambiance, gondolas, and romantic atmosphere, the city of Venice is for sure one for the bucket list. 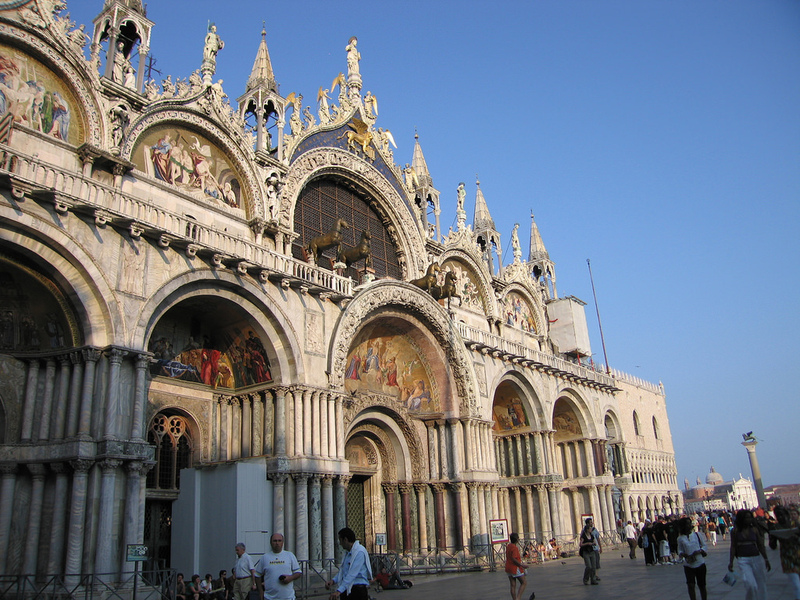 Venice has beautiful churches, palaces, art galleries, exhibit halls, grand shopping, classical music and so much more. Let me tell you a few of my favorite things while in this great city. Listening to music in St. Mark’s Square is amazing. Nightly, they have several performances from quartets, trios, singles or larger bands. You can order a cocktail, sit in the square, take in the sounds of the music, the people, and enjoy the night sky. It is very romantic and relaxing. Every night after a long day of walking and touring this amazing city, this was a perfect way to end the day. A real treat. Take a quick listen. Our gondola ride was entertaining, fun, romantic and relaxing. Our gondolier was friendly and talked to us. He took our picture and took pictures with us. The ride was about 40 minutes long. It was slow and relaxing. We got to see a lot of Venice through the waterways and learned a lot of new things from where the locals eat, to how to take a boat quickly to the airport and more. I highly recommend taking a Gondola ride, it is a symbol of the city. 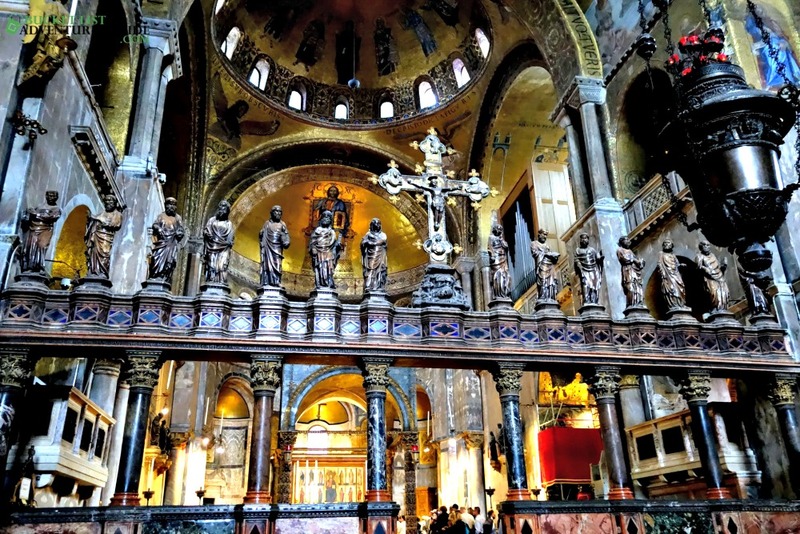 St. Mark’s Basilica, is the most famous and most recognizable of all the churches in the city of Venice. It is extraordinary inside and out. It is considered one of the best examples of Byzantine architecture in the world. It is know for its luxurious design and lavish interior mosaics, and also nicknamed “Church of Gold”. Its design is a mixture of eastern and western architecture, which is typical for Venice. Come early because the lines are long. This is a main tourist attraction in all seasons. 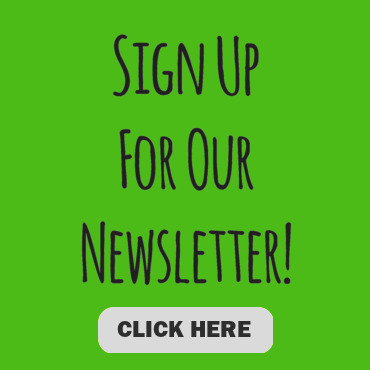 Buy your tickets online to save some money and time. Venice is a main center for shopping in Italy. 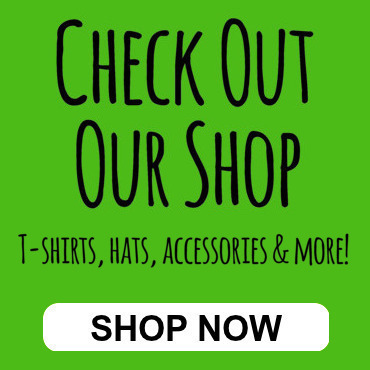 Whether you are looking for high fashion, jewelry, home accessories and much more, be assured Venice will provide you with a lot of choices. You can even admire the monuments, statues and fountains as you walk downtown for some serious Venice shopping. Make sure to do a little research as to where the certain districts are for shopping: antiques, jewelry, high fashion, as well as tourist shops for souvenirs as well. My favorite shop was a jewelry and keepsake store called Serendipity, it was located at the Piazza, San Marco shopping district, which is near St. Mark’s square. You will find beautiful art galleries you can wander into as you are shopping. They are plentiful. One of my favorite things to do while in Venice was strolling around the town, soaking up the history, the sights, and scenery. I took a lot of pictures. We walked many miles while there, I think that is the best way to soak up the city. 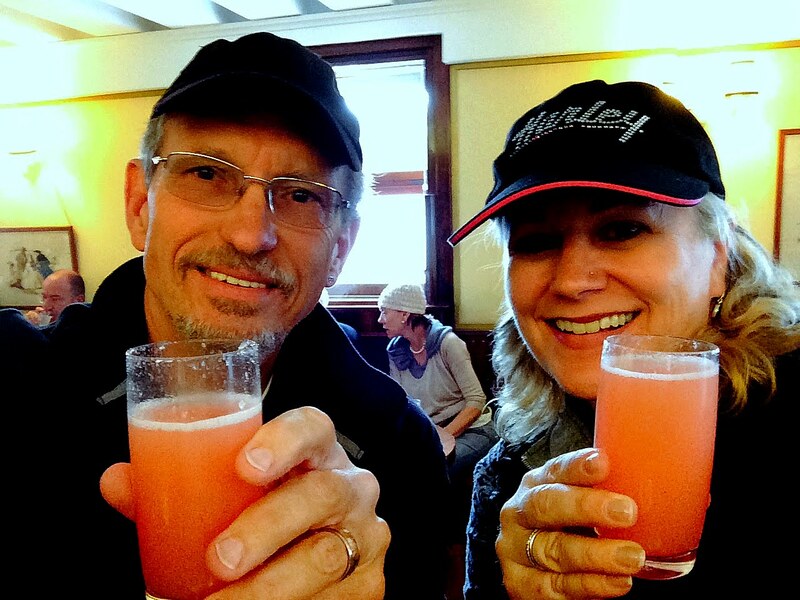 Don’t forget to stroll into Harry’s Bar for a Bellini, where they were first created. When I was in Venice it was overcast and cool. It rained some but was still amazingly beautiful. All was an adventure. Another dream destination that I get to check off my bucket list. I hope you have as much fun as I did. Enjoy the music and the strolling around, my favorites. Cheers!